In addition to his literary career Orwell served as a a police officer with the Indian Imperial Police in Burma from 1922-1927 and fought with the Republicans in the Spanish Civil War from 1936-1937. 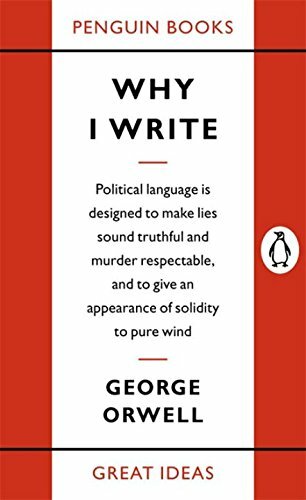 Orwell was severely wounded when he was shot through his throat. Later the organization that he had joined when he joined the Republican cause,The Workers Party of Marxist Unification (POUM), was painted by the pro-Soviet Communists as a Trotskyist organization (Trotsky was Joseph Stalin's enemy) and disbanded. Orwell and his wife were accused of "rabid Trotskyism" and tried in absentia in Barcelona, along with other leaders of the POUM, in 1938. However by then they had escaped from Spain and returned to England. Between 1941 and 1943, Orwell worked on propaganda for the BBC. In 1943, he became literary editor of the Tribune, a weekly left-wing magazine. He was a prolific polemical journalist, article writer, literary critic, reviewer, poet and writer of fiction, and, considered perhaps the twentieth century's best chronicler of English culture. 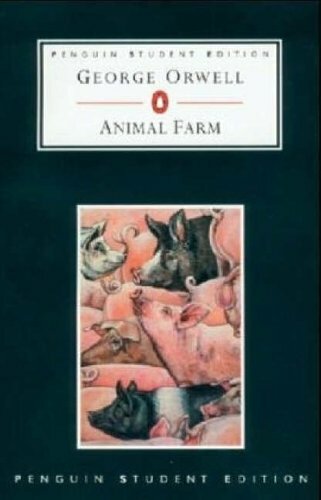 Orwell is best known for the dystopian novel Nineteen Eighty-Four (published in 1949) and the satirical novella Animal Farm (1945) â€” they have together sold more copies than any two books by any other twentieth-century author. His 1938 book Homage to Catalonia, an account of his experiences as a volunteer on the Republican side during the Spanish Civil War, together with numerous essays on politics, literature, language, and culture, are widely acclaimed. 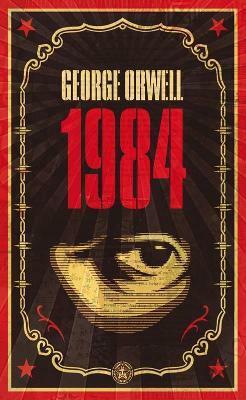 Orwell's influence on contemporary culture, popular and political, continues decades after his death. Several of his neologisms, along with the term "Orwellian" â€” now a byword for any oppressive or manipulative social phenomenon opposed to a free society â€” have entered the vernacular. Winston Smith works for the Ministry of truth in London, chief city of Airstrip One. Big Brother stares out from every poster, the Thought Police uncover every act of betrayal. When Winston finds love with Julia, he discovers that life does not have to be dull and deadening, and awakens to new possibilities. Despite the police helicopters that hover and circle overhead, Winston and Julia begin to question the Party; they are drawn towards conspiracy. Yet Big Brother will not tolerate dissent - even in the mind. 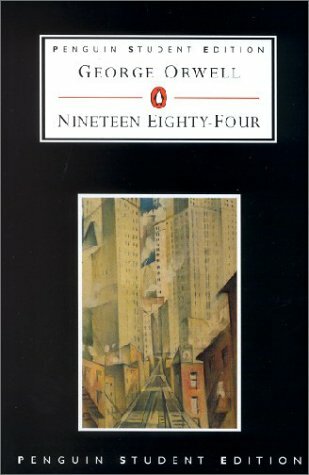 For those with original thoughts they invented Room 101 . . .
Nineteen Eighty-Four is George Orwell's terrifying vision of a totalitarian future in which everything and everyone is slave to a tyrannical regime. We're searching for prices at twenty Australian bookstores... can take up to a minute to get you the best price.